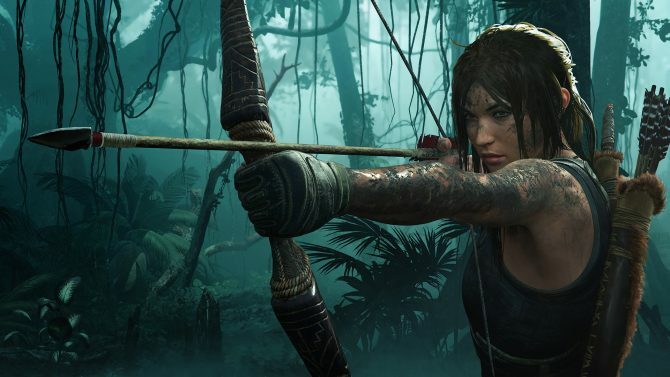 Lara's arsenal takes the stage today in the new trailer for Shadow of the Tomb Raider. 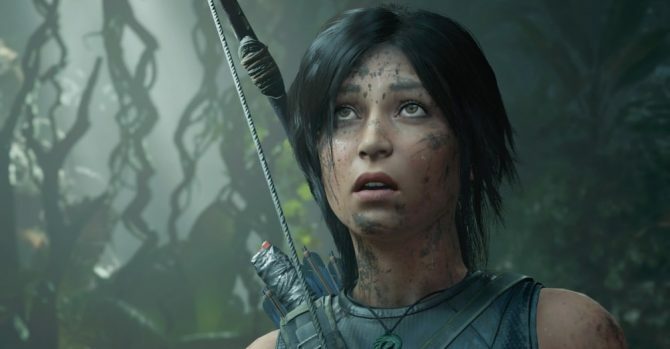 Once again, Square Enix and Eidos Montreal have released a new bite-sized trailer for the upcoming Shadow of the Tomb Raider. Today’s new video focuses on the arsenal that Lara will have at her disposal throughout the game. 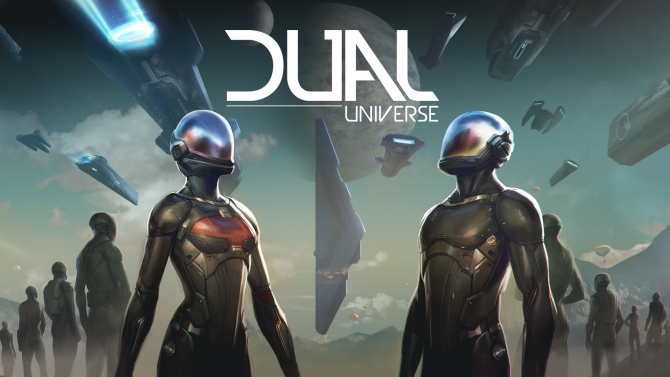 In the trailer, we see the iconic bow that she has used in both of her previous adventures along with an array guns that include a pistol, uzi, and an assault rifle. What stands out most to me in this trailer is just how brutal Shadow of the Tomb Raider is looking. 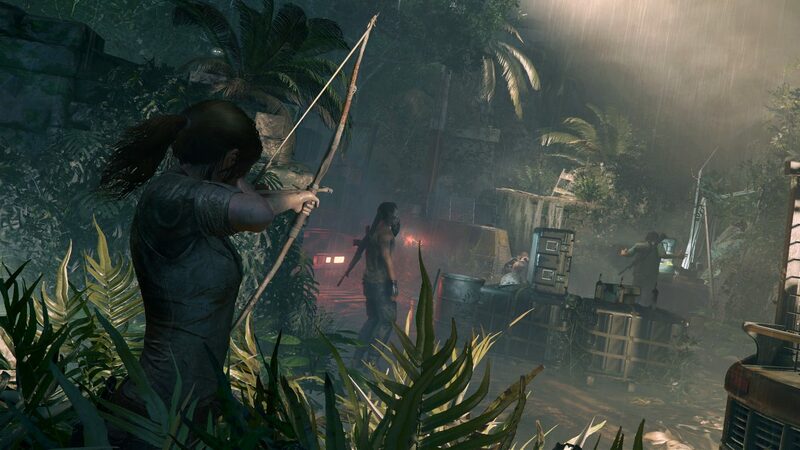 This new series of Tomb Raider games have always been more on the violent side compared to the past, but Eidos Montreal seems to be upping the ante this time around. Not only will this be Lara’s darkest adventure so far, it seems to also be the most savage. Anyway, the new video can be found below if you want to check it out. It’s only about 30 seconds long, so it shouldn’t take you too long to get a peak at what’s in store. Shadow of the Tomb Raider is due out next month on PS4, Xbox One, and PC on September 14. You can pre-order the game over on Amazon right now if you’d like. 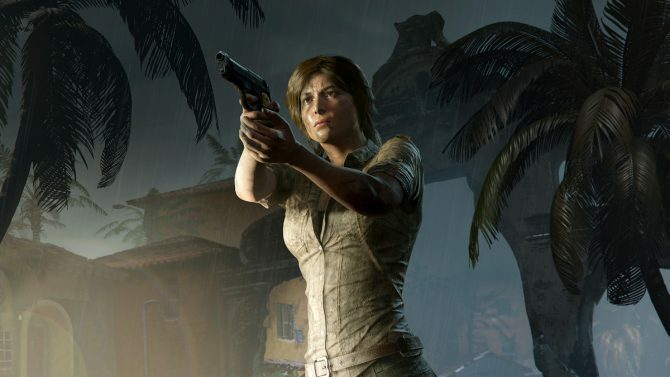 The tomb raiding adventures of Lara Croft seem likely to continue, according to one developer from Eidos Montreal.